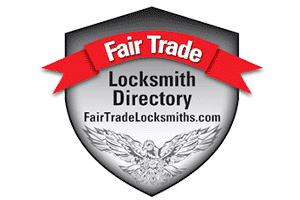 We are a local family owned locksmith service. 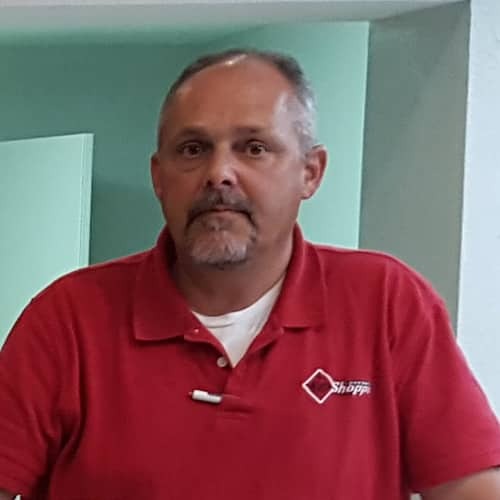 James Portie, a Slidell native, started the business more than 25 years ago. 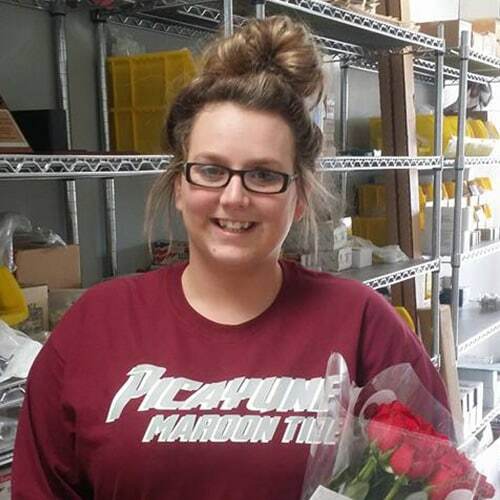 James currently runs the majority of our service calls in St. Tammany Parish and Loni Portie runs the Picayune Lock Jock location. 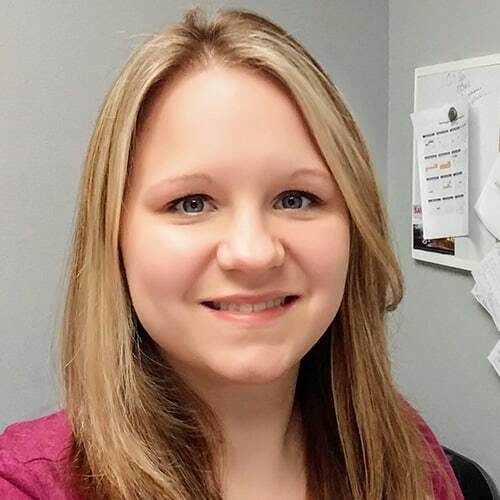 She has over 10 years experience and will do what she can to help you. 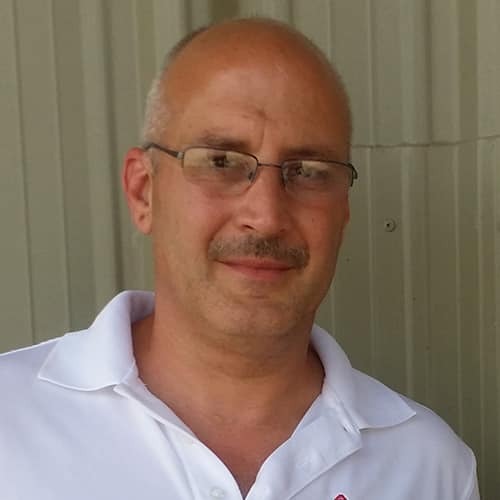 James started Lock Jock in 1989 with a desire to improve the locksmith industry. 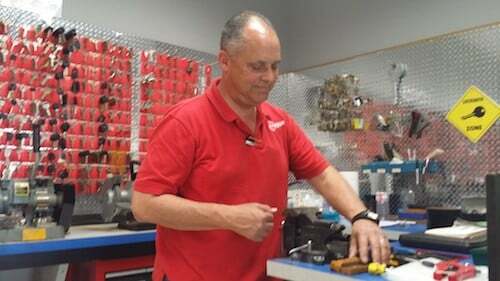 He started off as just as a mobile service, and opened his first store in Slidell in 1991. The Picayune store was opened in 1998 and the Slidell store was shut down 2000. In 2009, we were able to open back up in Slidell as Need Keys located in the Hobby Lobby/Office Depot Shopping Center. On October 24th 2012, the building we were in caught fire. We suffered significant damage and were temporary shut down again. During all the media attention, it was made clear to us that our name, Need Keys, was not the name that fit us. 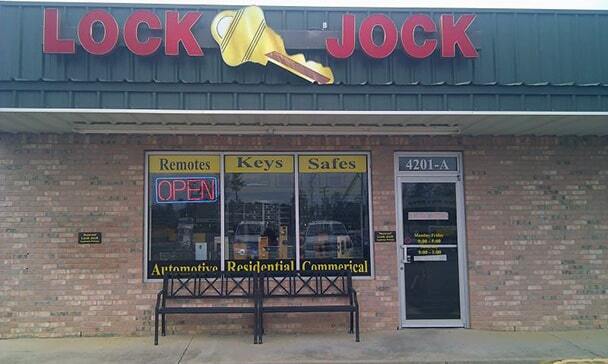 We began noticing even at our Picayune location, that we were not Lock Jock or Need Keys, but the Key Shoppe. We still maintain Lock Jock as our service end, but our stores are now known as Key Shoppe. Thank you for giving us the name that fits us best! We are in the business of solving your problems. We challenge the status quo with excellent service and very affordable service. We also provide you with peace of mind know that your security has been improved by working with our highly trained team. 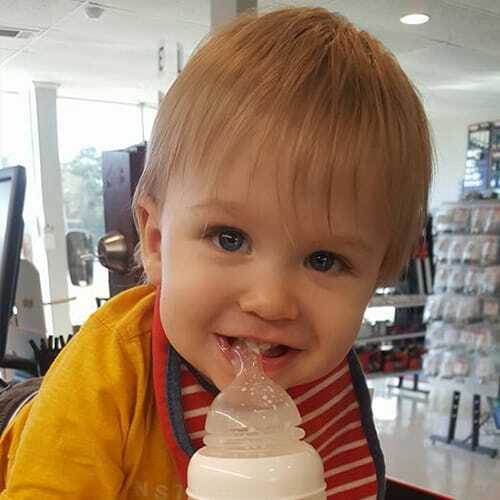 We are a locally owned and family operated business. 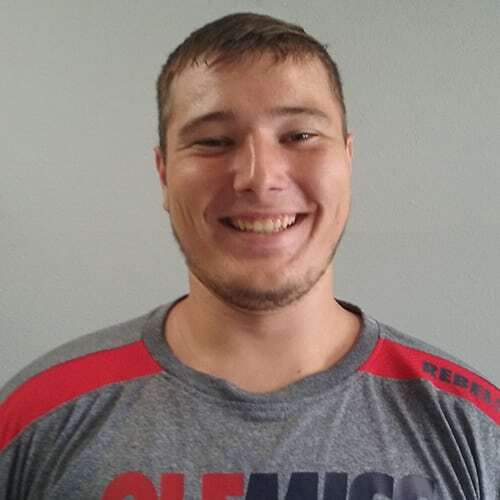 In fact, owner James Portie was born and raised in Slidell, so you can’t get more local than that! 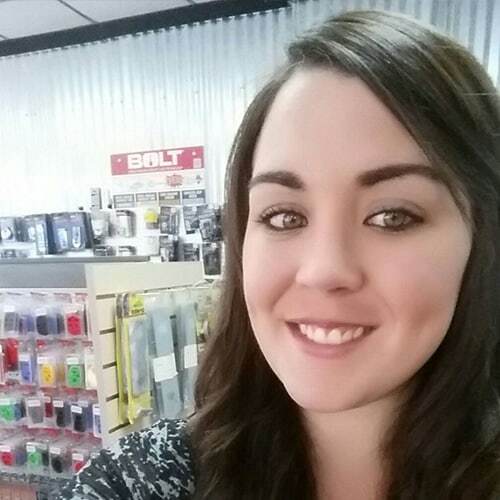 All our employees are certified and licensed locksmiths and we love what we do. Our Vision: To provide products and services to our customers that will exceed their expectations in quality, price and professionalism. Our Mission: We are dedicated to providing our customers with a professional experience with each service that we offer. By using the latest technology and equipment and provide each employee with the knowledge and experience necessary to complete the task. 28 years experience. Certified Professional Locksmith (ALOA). The Key Shoppe is an ALOA certified member. 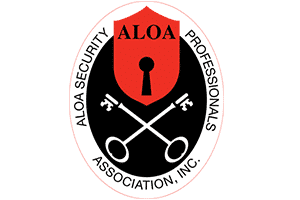 ALOA is the largest locksmith Association in the USA and all members have had an indepth background check and must be fully licensed to be members. 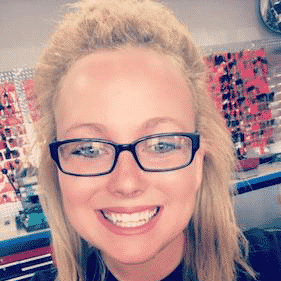 The Key Shoppe has been researched, verified, and featured as a licensed and insured locksmith serving Slidell, LA, Picyune, MS and their surrounding regions. 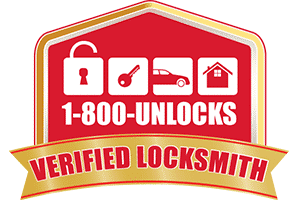 1-800-Unlocks.com has successfully verified Key Shoppe as a real and guaranteed locksmith. 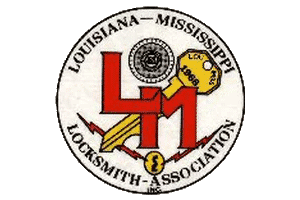 Key Shoppe is a member of this professional association that promotes and furthers the interests of the professional locksmith craft in Louisiana & Mississippi. The Chamber works with more than 300 companies in improving the business climate and in creating business initiatives and opportunities in the greater Picayune, Mississippi region. 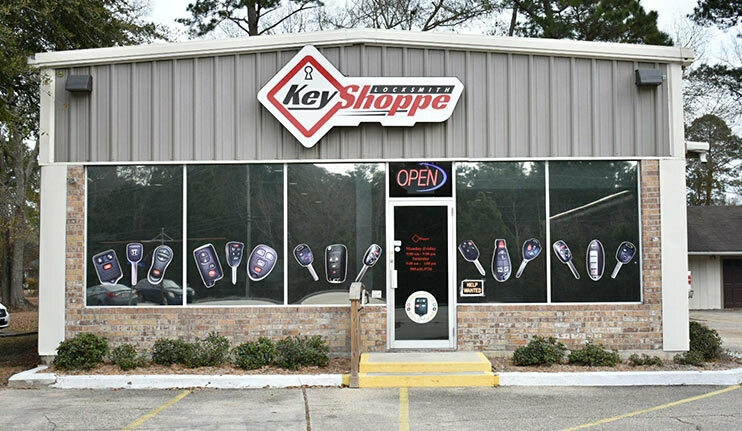 The Key Shoppe is a member of the East St. Tammany Chamber of Commerce, which is a non-profit business organization with a membership which includes small businesses, merchants and professionals, nationally recognized corporations, educational and health institutions, and community organizations.